Modern Machines just don’t stop. They don’t let grass grow underneath their feet. They’re just machines! 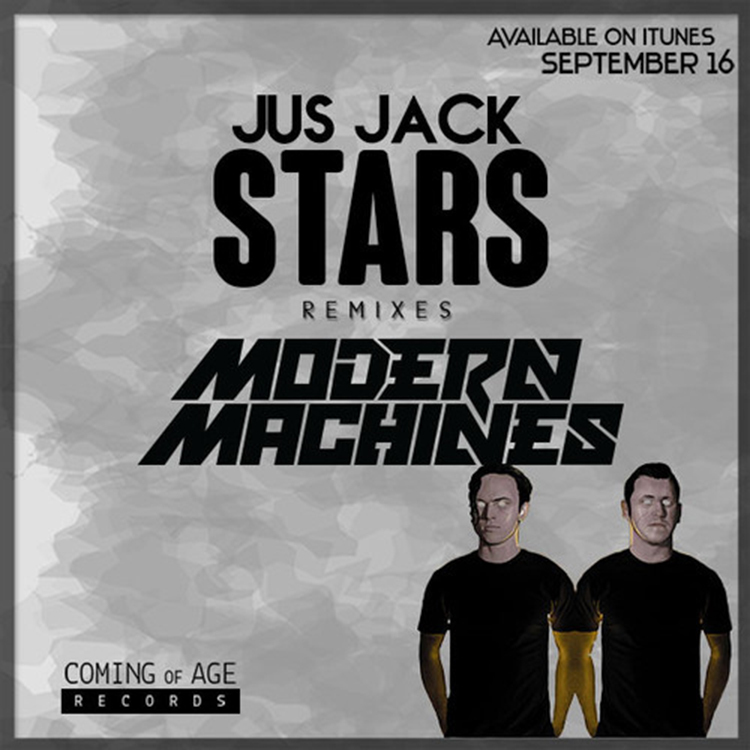 They have this new remix of Jus Jack’s “Stars” and I am absolutely loving it. They really know how to make great remixes. So much so, I think this is better than the original. There is so much to love about this electro house track. It is more than the teasing builds and amazing drops. It just sounds so perfect and the vocals on this remix just take it to the next level. Check it out now!